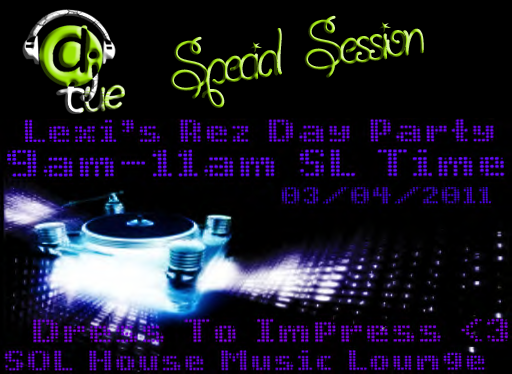 Next 03 of april, DJ TUE spining live in SOL House Music Lounge, a special set, for Lexi's Rez Day Party, 9-11am SLT, 6-8pm GTM+1 (spain). 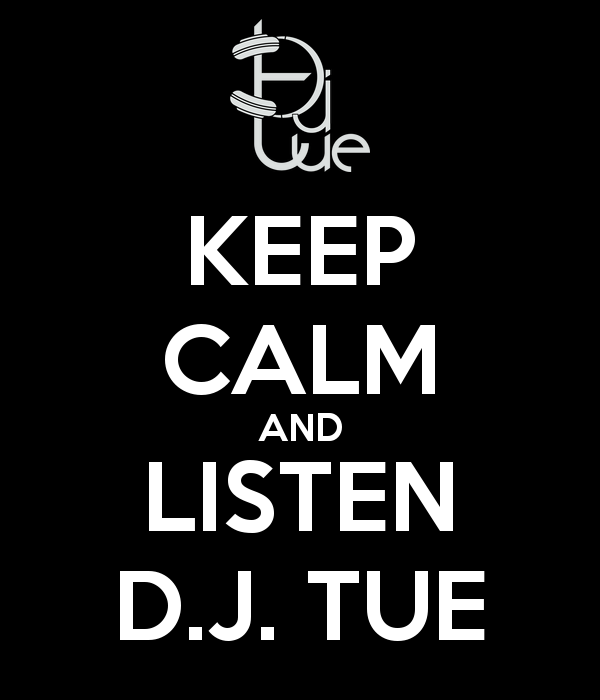 You can listen me too here on my radio too. Thanks and Happy Rez Day BABY!! :D mwahhhh.